Want to impress your guests with a very unique sweet and show off your culinary skills? Try this Rusk Halwa, which i saw first in a TV program. 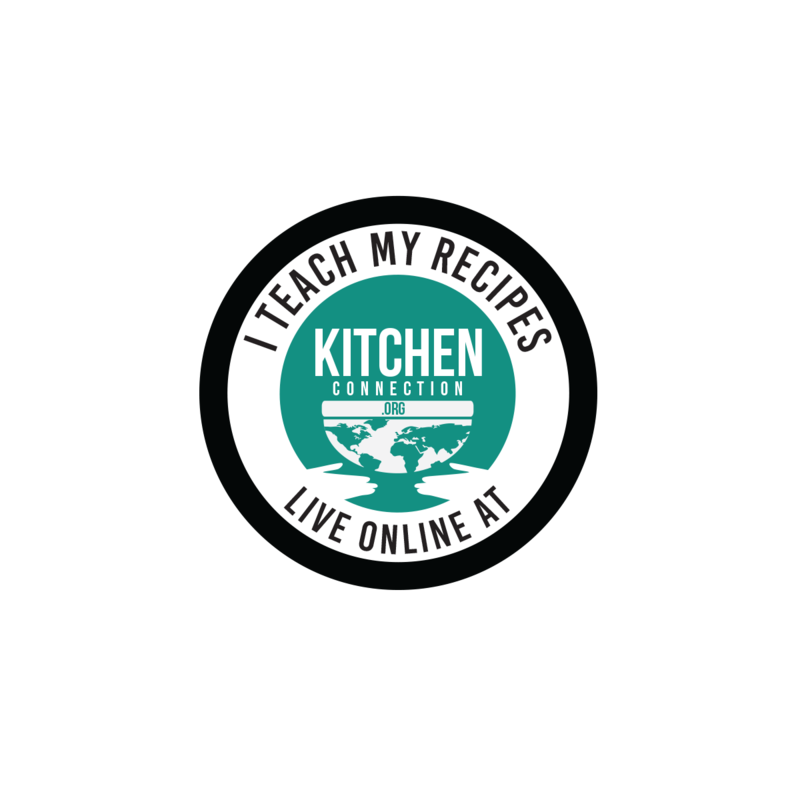 I got good feedback from my guests; moreover you can make this very fast. If you like this, you can also try my 10 other halwa recipes here. 1. Powder the Rusk pieces into a fine powder using the dry mixie jar. 2. Heat the ghee in a heavy bottom pan; fry the cashew nuts till they become golden color. 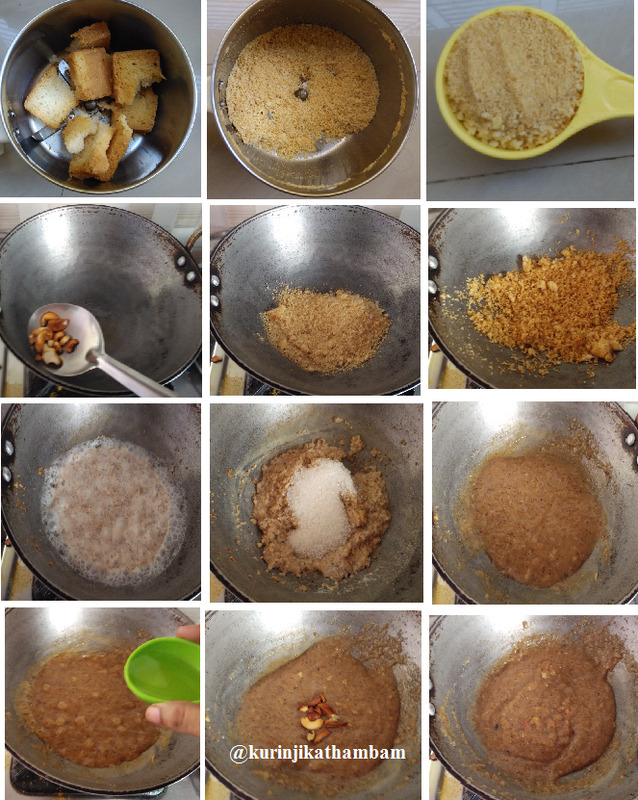 Remove the nuts from the ghee and keep it aside. 3. 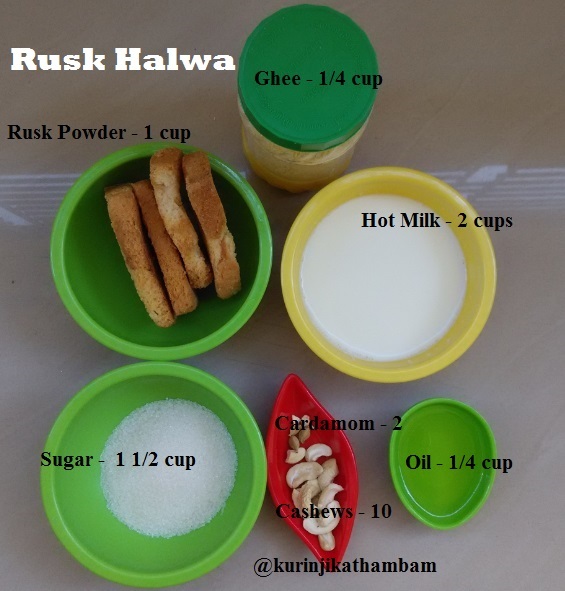 Now fry the powdered Rusk in the same ghee till it becomes golden color. Keep the flame simmer. 4. Now add the hot milk slowly and stir continuously without lumps. Now keep the flame at medium. 5. Add the sugar when the mixture starts thickening. 6. Stir occasionally till the mixture becomes thick; then add the oil and the fried cashew nuts. Mix them well. 7. Cook till the mixture does not stick on the walls of the pan. Then remove the pan from the flame and transfer the halwa into a serving bowl. Allow it to cool down and serve. 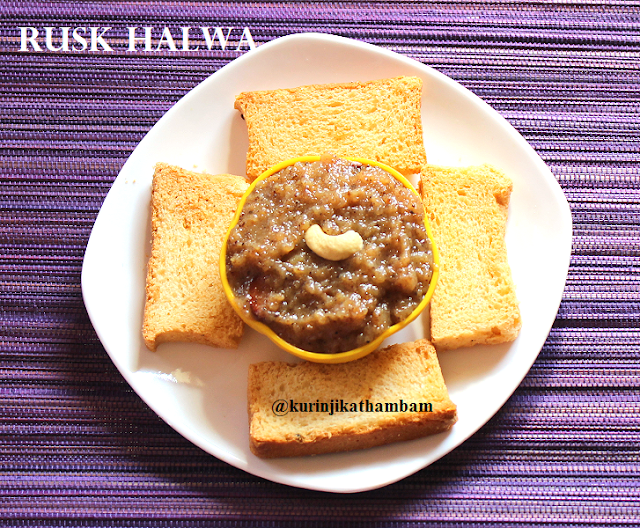 Easy and tasty Rusk Halwa is ready to serve. Came out really well.my family just loved it!